What Is Virtual Reality (VR) & What is it Used For? Virtual reality (VR) is a three-dimensional artificial environment that allows a person to interactively explore while using electronic equipment like a wraparound helmet or wearable computers. Also called computer-simulated reality or immersive media, it creates a sensory experience using sight, touch, sound and/or smell. Virtual reality is generally used to simulate real environments for education and training purposes like flight simulators, or interactive game development and imagined environments for gaming. However, its potential far exceeds current applications. Over the past two years, VR has grown in popularity, especially with regards to mobile. 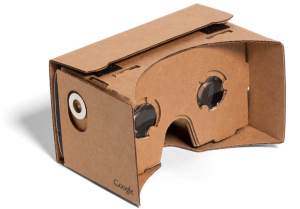 In 2014, Google launched its Cardboard viewer, which allows users to experience virtual reality through mobile apps. Currently, Google has plans to release its more advanced mobile VR platform this fall, called Daydream. Also in 2014, Facebook acquired the VR technology Oculus Rift. Since then, Samsung has ventured into mobile VR with their Gear VR headset. Gear VR is powered by Oculus, and allows Samsung GALAXY users to venture into their own virtual worlds. 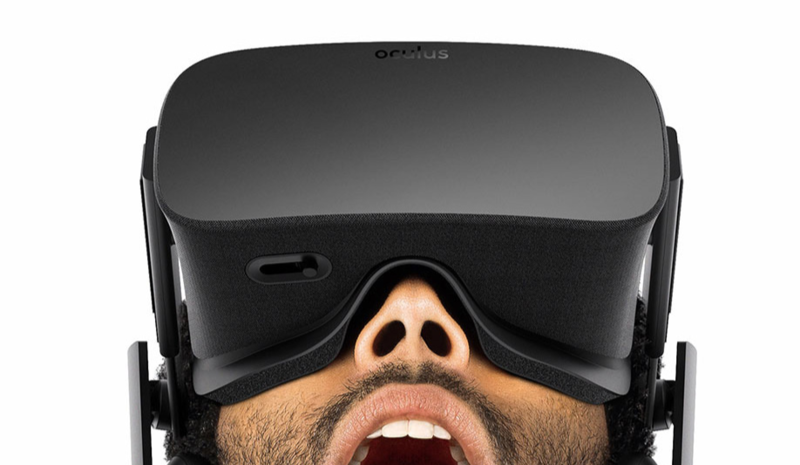 The Oculus Rift is scheduled to begin shipping out to gamers in August of this year. PrevWhat is FTP & How is it Used?